Home/Advertising, Design/Are You Hurting Your Own Social Media Campaign? You’re probably aware by now that you cannot do without social media to market yourself—great! But it’s not enough to simply post on Facebook or pay for Instagram ads: you need a comprehensive strategy. The alternative is to try and throw ads onto the web in hopes of something bringing you a return on your investment. The following are a handful of simple mistakes you may be making to trip up your social media marketing campaign. When you fixate on social marketing too much to the detriment of other areas of marketing, it won’t matter how efficient your social media campaigns are. You need to be able to make the most of every opportunity and every impression social media marketing grants you. You need to realize that social media is only the first point of contact between your business and a given number of consumers. If any other point in the conversion funnel is weak, you could be turning away potential clients. Social media does not operate in a vacuum, and you may be under the mistaken impression that your internet presence needs work when in reality it’s your customer service or some other aspect of your business that needs fine-tuning. Many businesses fail to realize that content does not have to be a one-and-done scenario—there is nothing wrong with refurbishing and repurposing older content. Rather than letting older blogs and pieces of content collect dust near the bottom of your feed, why not repurpose them and share them on social media? A great way to do this is to turn an aging blog into a video or infographic. You want to get every little bit out of your advertising dollars—make the most of what you have already. In the same way, once something is shared on your social media, this should not be the end of it. Earlier this year, BuzzSumo performed a test which involved sharing more than 100 million articles in 8 months to detect trends in internet marketing. Their results were impressive, including noticing that a single blog post which earned only 23 shares on Facebook after one week had increased to 181 shares after a month. The secret was that the same blog had been re-shared less than two weeks after initially being published. The point is to get the most mileage you can out of each piece of material you share with the world. Most of what is shared is only viewed by a tiny minority of your audience—re-sharing increases your exposure without added effort. Is your website ready and able to handle an influx of visitors from your social media campaign? If not, who knows how much business you could lose? Your website needs to be appealing and helpful for anyone who happens to land there. When a website takes too long to load or doesn’t seem to be related to the post or ad they clicked on, they could just as easily be turned away. 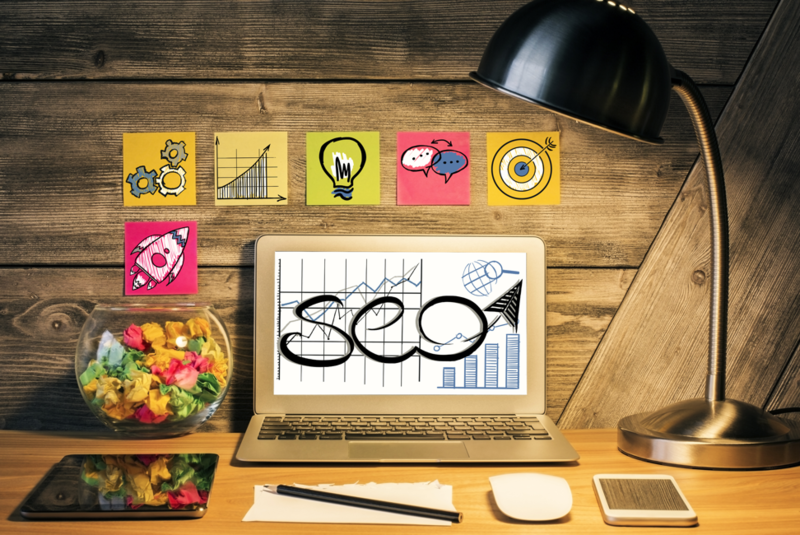 To this end, you could do your business an immense service by having a third party digital advertising agency review your website to determine where any weak links might be found. Your website needs to flow and be informative to appeal to new visitors coming from your social media: is it ready? You need a Los Angeles digital advertising team to manage your social media and other web-based marketing so you can spend your time on satisfying your clients. When you want the marketing professionals at Ad Leverage to boost your internet traffic, give them a call at (805) 230-9100.